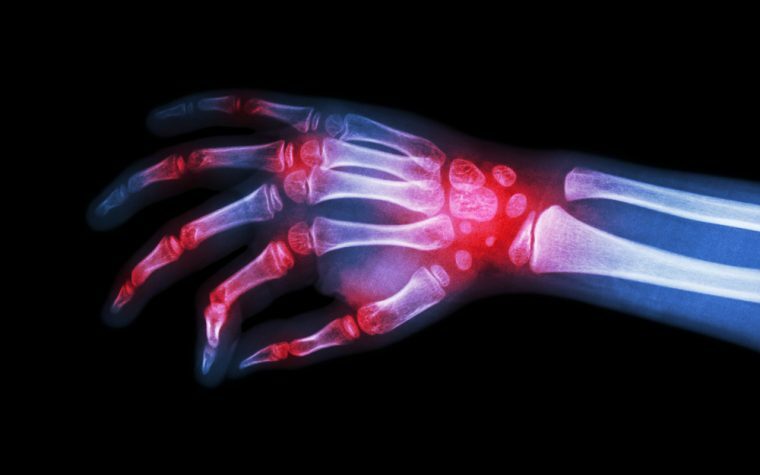 Namilumab, an investigational monoclonal antibody that binds with high affinity to GM-CSF, shows promise in the treatment of rheumatoid arthritis (RA), new research shows. GM-CSF stands for “granulocyte macrophage colony-stimulating factor,” a growth factor produced by diverse cell types that activates the innate immune response. The study, “Phase 1b randomized, double-blind study of namilumab, an anti-granulocyte macrophage colony-stimulating factor monoclonal antibody, in mild-to-moderate rheumatoid arthritis,” was published in the journal Arthritis Research & Therapy. Despite advances in therapeutic approaches for RA, such as disease-modifying anti-rheumatic drugs, which target the underlying disease rather than its symptoms, a significant proportion of patients with RA still are not adequately treated. The failure in achieving RA remission, the development of resistance to treatment, and the occurrence of significant toxicities with current therapies, highlight the need to develop new strategies. Patients with RA show overproduction of GM-CSF, with increased levels in the plasma and at sites of cartilage erosion. The role of GM-CSF in RA has been supported by pre-clinical studies. Furthermore, patients receiving GM-CSF as supportive therapy have shown exacerbation of RA. Therefore, neutralization of GM-CSF with namilumab could be an efficient therapy for the disease. In agreement, a mouse antibody of namilumab effectively neutralized GM-CSF and reduced RA-related symptoms in mice. The study, led by Ehsannolah Esfandiari, MD, PhD, Global Medical Director of the Immunology Therapeutic Area and Autoimmune Diseases at Takeda Pharmaceuticals, included patients aged 18 years and older with mid-to-moderate RA in a randomized, double-blind design. The patients were on stable doses of anti-rheumatic methotrexate for at least 12 weeks. The primary objective was to evaluate the safety and tolerability of namilumab treatment in RA. The assessment of efficacy was an exploratory objective. Presence of major chronic inflammatory autoimmune diseases, such as psoriasis or inflammatory bowel disease, and previous use of GM-CSF was among the exclusion factors for enrollment in the study. Two doses of namilumab were tested (150 and 300 mg) and 24 patients were analyzed. Namilumab was administered via subcutaneous injection on days 1, 15 and 29, while on continuous treatment with methotrexate. The team reported that the incidence of adverse effects was similar across all experimental groups — 63% in the namilumab 150 mg group; 57% in the namilumab 300 mg group; and 56% in the placebo group. The most common reported adverse effects were nasopharyngitis and exacerbation of RA. Concerning effectiveness, researchers found that patients receiving namilumab had a greater improvement in disease activity scores, and in the counts of swelling joint and tender joint, compared with placebo. 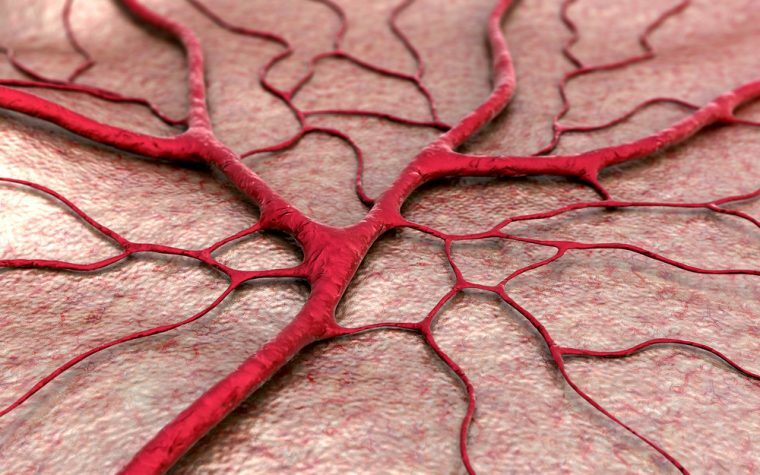 Overall, “the results of this study suggest that namilumab (150 mg and 300 mg) is generally well-tolerated and shows signs of clinical activity in patients with mild-to-moderate RA” the researchers wrote. The findings support namilumab for the treatment of RA. However, the team emphasized that the small number of patients tested requires caution when analyzing results. A Phase 2 study of namilumab in combination with methotrexate is now ongoing in patients with moderate-to-severe RA. Tagged antibody, clinical trial, disease activity, GM-CSF, namilumab, safety, tolerability.